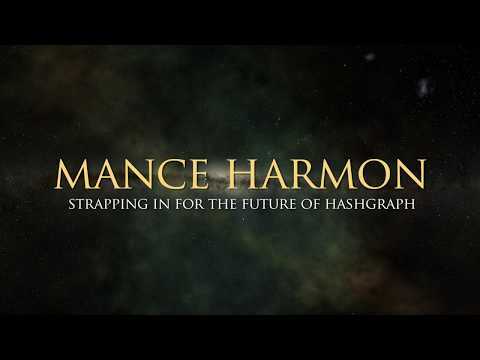 Mance Harmon is Co-founder and CEO of Swirlds, the company leveraging the hashgraph distributed consensus algorithm featured in episode 8 of Hidden Secrets of Money. Mance Harmon: What is I.O.T. 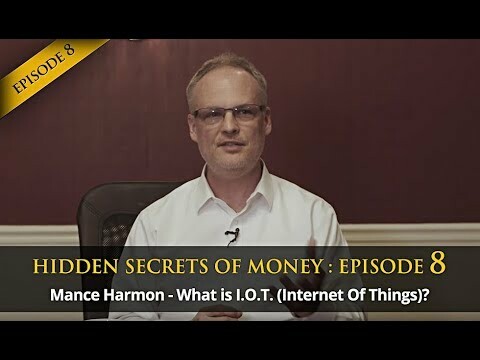 (Internet of Things)?